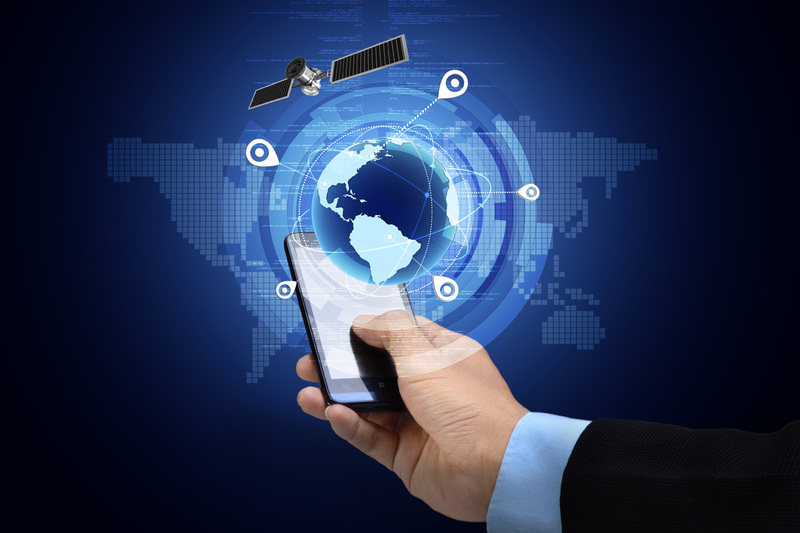 To provide internet access wherever you require it, we offer satellite-based solutions. 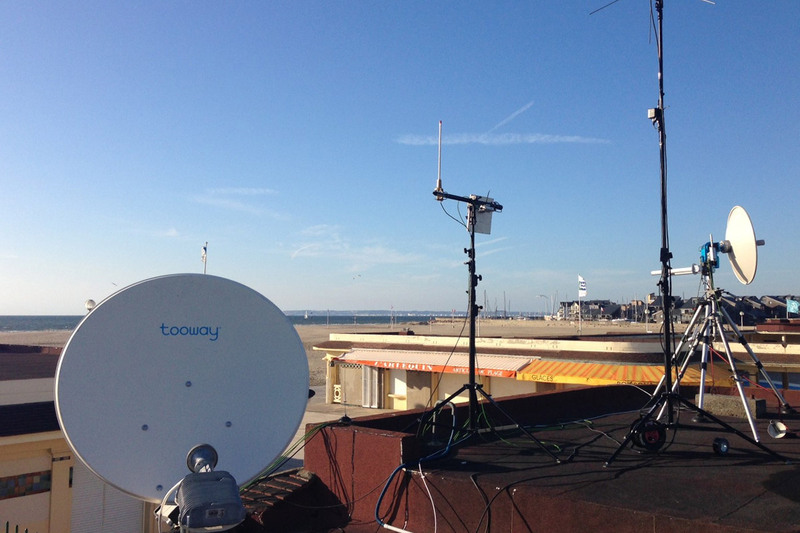 Our satellite dishes use the Eutelsat network, with a download speed of 30 MB and an upload speed of 6 MB. These solutions create internet access points through which Wi-Fi networks can also be set up. 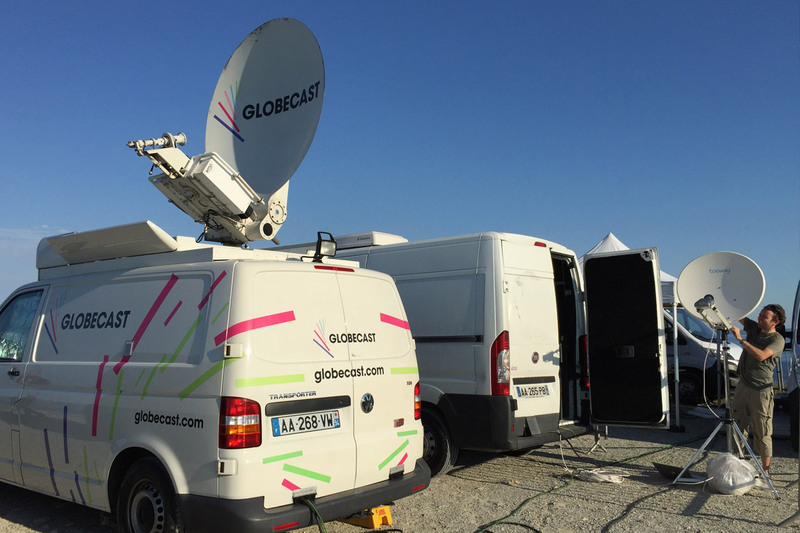 We use our satellite stations to stream your events live, where no existing lines are available on site.